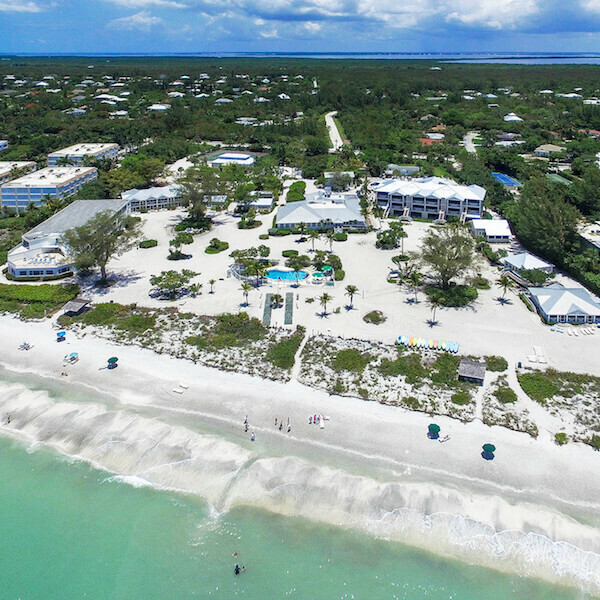 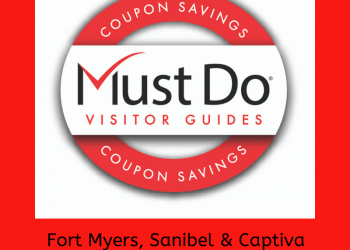 Fort Myers, Sanibel & Captiva offer a range of beautiful accommodations with all the amenities you could hope for. 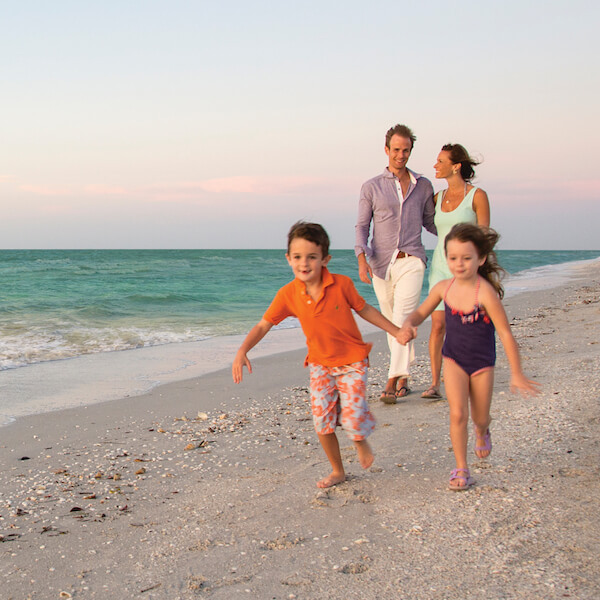 From oceanfront four-star resorts to quaint inns and family-friendly hotels and resorts. 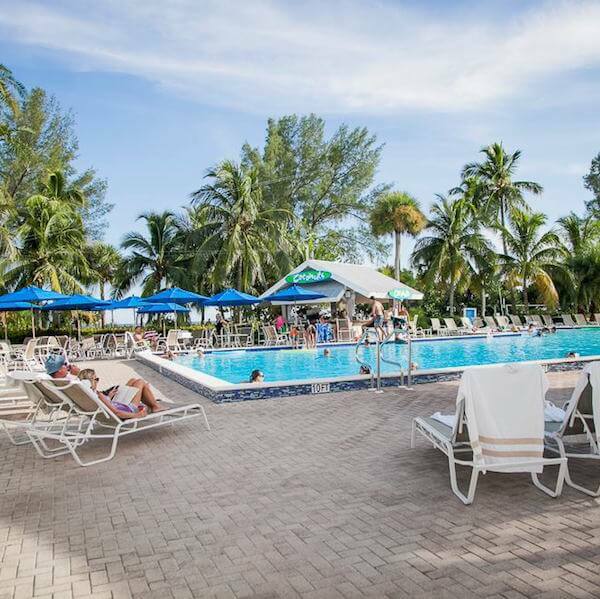 Summer months of June through September can be hot and humid in Southwest Florida. 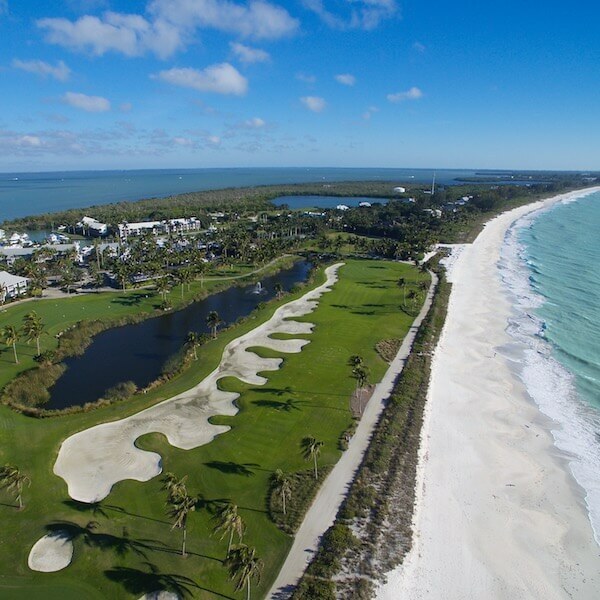 The shoulder months of May and October can offer spectacular weather with temps in the low to mid-eighties and much less humidity – plus you’ll find lower rates and good availability. 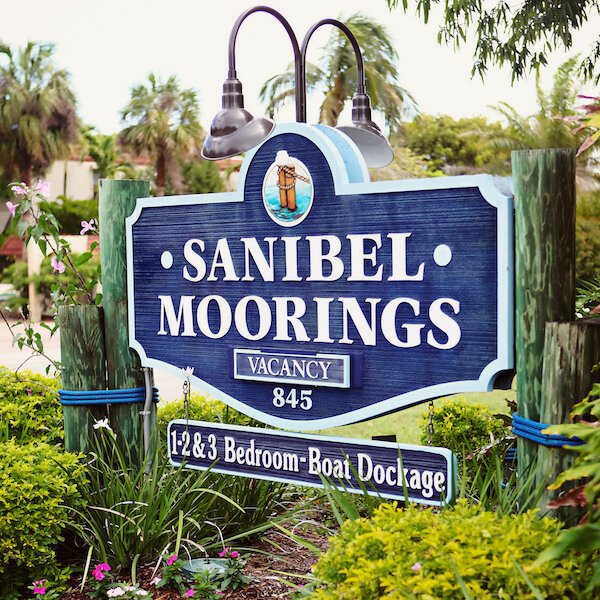 Many of the area properties offer special vacation packages that cater to families, sports enthusiasts, couples, and business travelers. 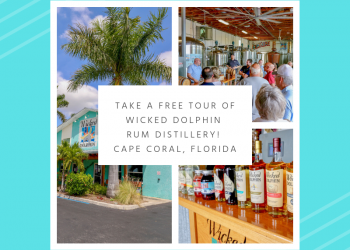 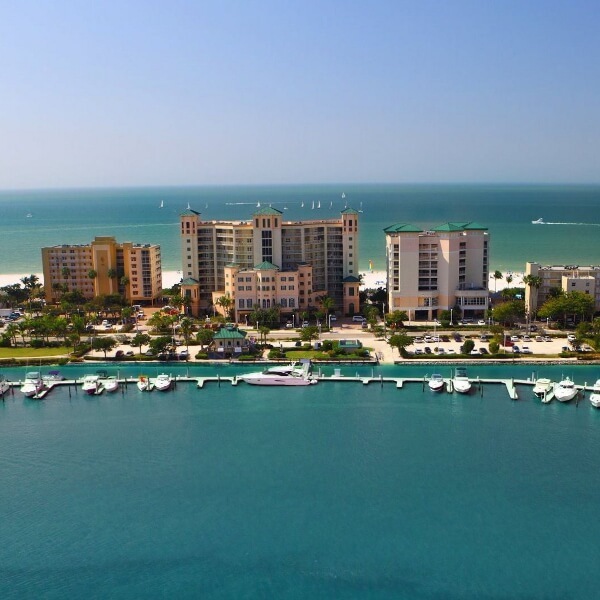 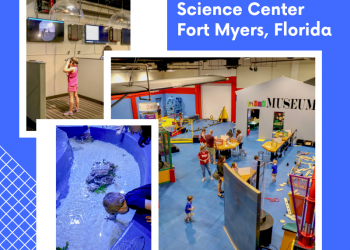 There is so much to do in the Fort Myers area; a full day of exploring, attractions and activities await you!